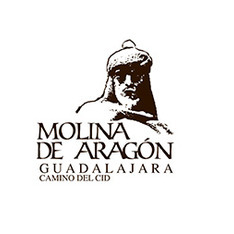 Discount: A free breakfast promo applies if you present the letter of safe conduct of The Way of El Cid. The Asensio country house, which is situated just in the city centre of Molina de Aragón, in Guadalajara. Has 5 bedrooms with a bathroom. It has a maximum capacity for 10 people.